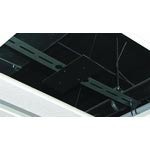 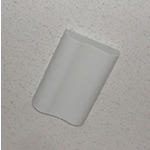 Ceiling Mount - Talley Inc. 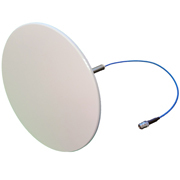 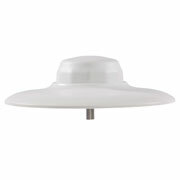 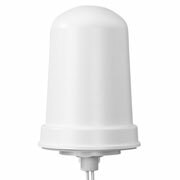 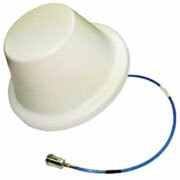 These VenU antennas are omnidirectional, operating at both the 2.4 GHz and the 5 GHz bands. 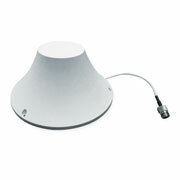 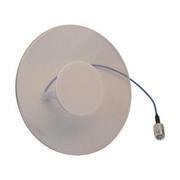 They are designed to support access points offering 802.11n, ac coverage. 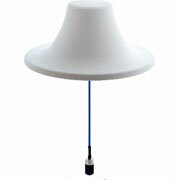 The antennas are suitable for both indoor and outdoor installations, and include mounting hardware for wall/mast or ceiling mount applications, depending on model.